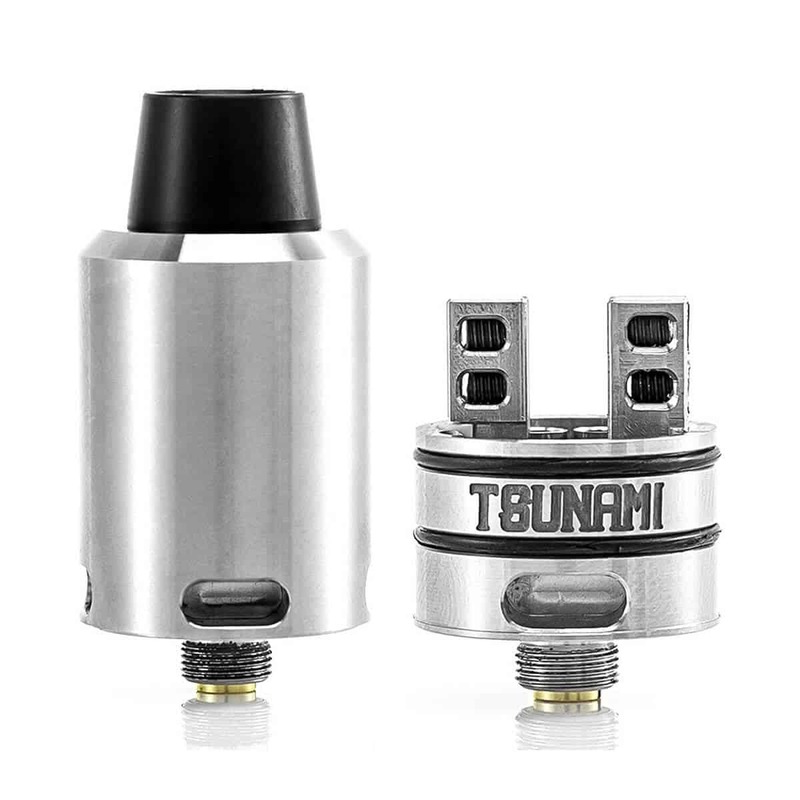 The Tsunami is Geek Vape’s Flagship RDA. 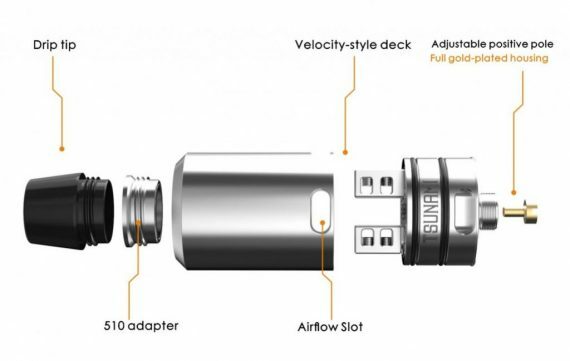 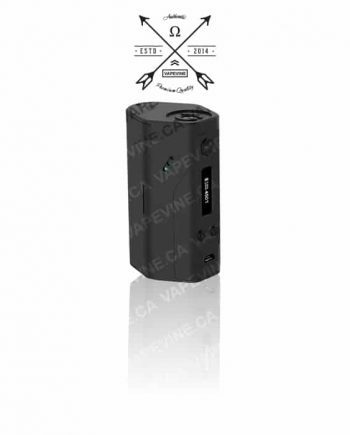 By combining the amazing velocity-style build deck with the renowned airflow of the Kennedy; Geekvape’s birth child is undoubtedly a must have for all drippers! 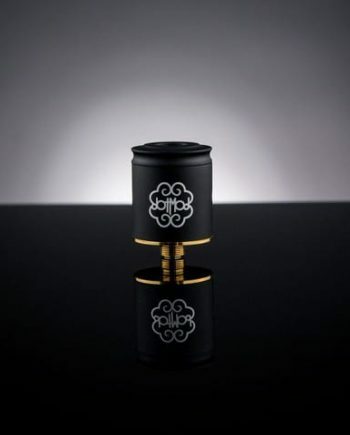 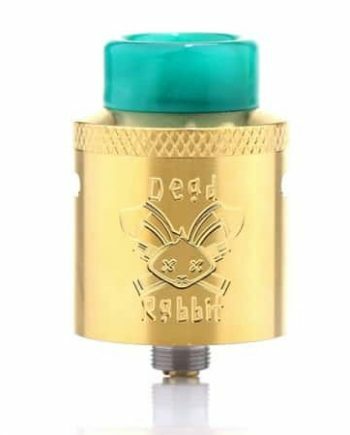 The build deck features even wider post-holes than its previous design coming in at 2.1mm x 3.0mm, and the airflow is a bottom draw which pulls from directly under the coils for maximum flavor. 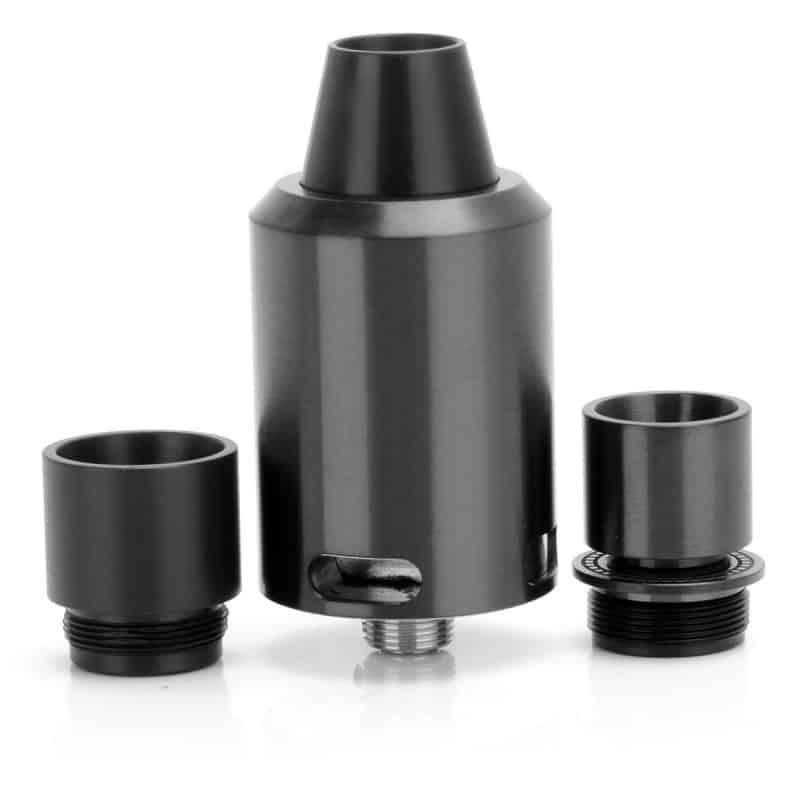 Equipped with environmentally-friendly SS316 grub screws, the Tsunami makes the fear of stripping your grubs a thing of the past. The Tsunami also has a top quality peek insulator imported directly from the US, as well as an adjustable gold-plated 510 connector to guarantee the best connectivity. 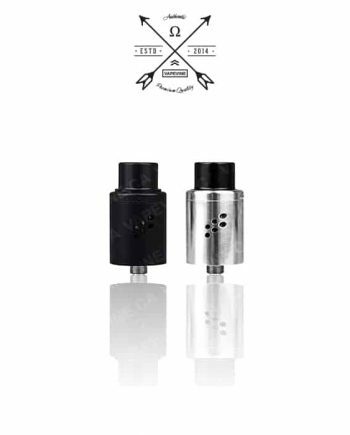 The new Tsunami RDA from Geek Vape is truly a high-end rda with an affordable price.